An IP address is a unique string of numbers that identifies a computer or server on the Internet. The address can be used for special functions, such as remotely accessing your computer. So it is necessary to find out your IP address. 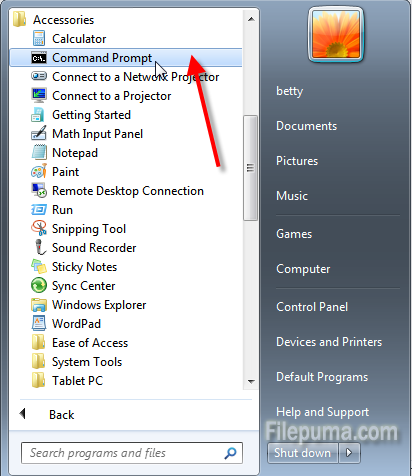 The following are two ways to find out your IP address. Method One: Go to Start > All Programs > Accessories > Command Prompt. 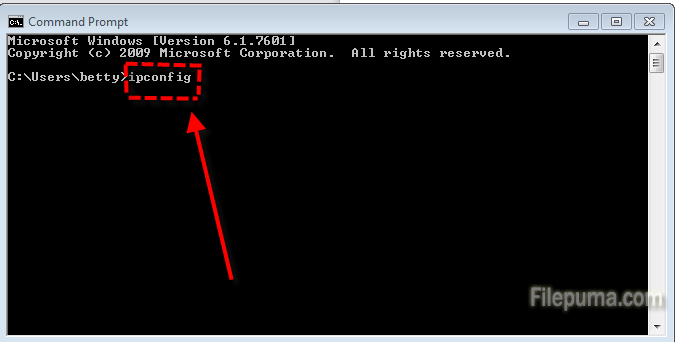 In the Command Prompt window, type “ipconfig” and press Enter. Now you can find your IP address among the information provided. 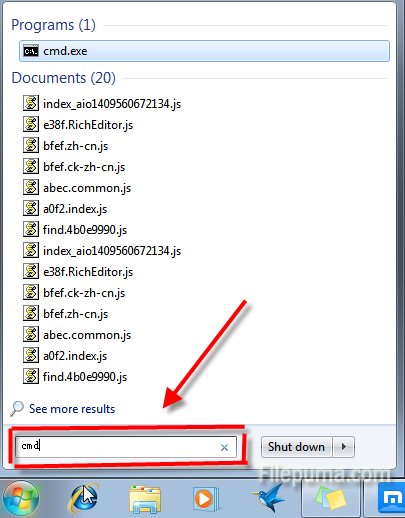 Method Two: Click Start and enter “cmd” in the search bar and hit enter. There will pop up a window. 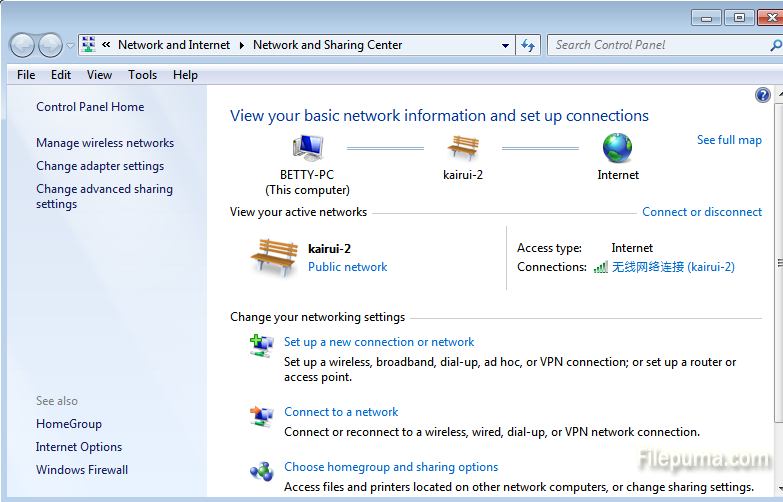 There type “ipconfig” and you will find the IP address among the information.